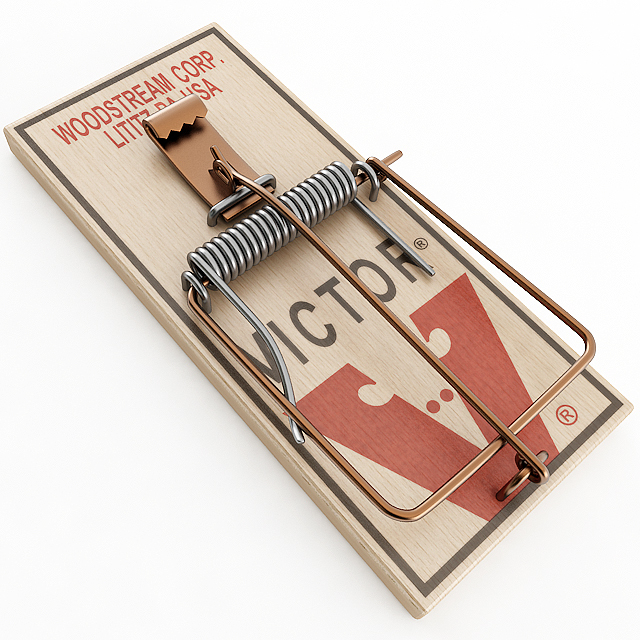 Ralph Waldo Emerson reportedly said, “Build a better mousetrap, and the world will beat a path to your door.” Well — not exactly. with a sustainable business model. All the concepts listed are required. A new idea residing in someone’s head is not going to make a difference in the world. People have to use a new invention before it becomes an innovation. Experience shows that few inventions become innovations. Over 6,000 mousetrap patents have been approved by the U.S. Patent Office but only a few have actually made money and lasted. That is, almost all of the 6,000 patents were wasted effort. They were novel, they had new ideas, they could be built and brought to life. But no one wanted them at the costs they incurred. This definition includes the concept of customer value. In our experience few professionals have stopped to fully understand what that means for their business. Generically there are two definitions. One is Value = Price – Costs. That is how financial professionals measure it. Those three quantities are numbers. But people measure value as perceptual quantities and evaluate the value of one offering over another as a ratio. For example, when comparing the brightness of one lamp versus another, a ~10% increase or decrease in brightness is required to see a noticeable difference. This leads to the second definition, which we call the Value Factor. Value Factor = Benefits / Costs. Benefits and costs are determined exclusively by the customer. In this definition benefits and costs are both perceived quantities that vary from one person to another. Some people value red cars over yellow cars. Others have this preference reversed. For some the cost of learning Microsoft software is insignificant. For others it is a major liability — a major perceived cost. Like costs, benefits have many perceptual dimensions too: quality, convenience, services, experiences, and identity. Few companies fully develop all the potential benefits of importance to their customers. Apple is distinguished by understanding how to create high-value products that address these needs. In the process it became the world’s most valuable company. 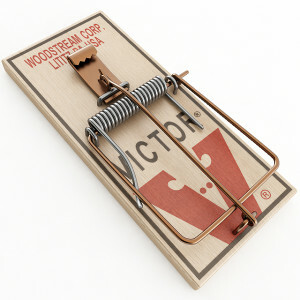 In the case of the 6,000 mousetrap patents, the primary customer benefit was the ability to kill a mouse. But the costs were very different: price, ease of set up, mouse disposal, how the mouse died, etc. Clearly only a few mousetraps provided sufficient benefits / costs. The picture above shows one of the lasting successes. A major contribution of this definition is the inclusion of the need for a sustainable business model. If a new innovation cannot be produced, it stops delivering customer value and goes away. Some innovations are short lived and others last essentially forever. A child’s toy might last for a season but the wheel will likely always be with us. The first is a trivial innovation and the second a transformative one. We have asked thousands of managers for their definitions of innovation and, so far, none has mentioned the need for a sustainable business model. They know one is required, but it is at the back of their minds. It should be at the front. Sustainable business models are not limited to profitable companies. Our definition includes many different types of innovations and business models. For example, it includes significant new research results. Consider the discovery of the structure of DNA. It created enormous new value for society. Its sustainable business model is provided by the researchers who use it as the building block for further advances. Wikipedia is another example. Its sustainable business model is provided by the tens of thousands of contributors who volunteer their time and effort to be part of an exciting and valuable contribution to society. We will discuss these topics in later posts. Innovation is the creation and delivery of surprising new knowledge that has sustainable value for society. I agree, it sounds right. Thank you. Thanks. This is the difference between invention and innovation. What you say is true for invention but not for innovation. An invention somehow needs to get into the marketplace and used by others to become an innovation. Not everything is measured by cost/benefit factor, nor by companies, markets, and customers. Innovation is an intelligent outcome of the brain. 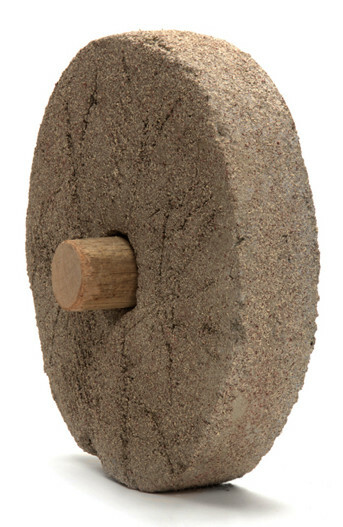 In order to invent something, you don’t need energy, materials, equipment, or even time. But what to do with the innovation, is another issue. True. I believe I also make those points. Note that benefits and costs are as perceived by the customer. We all see them differently so there is no one right answer.